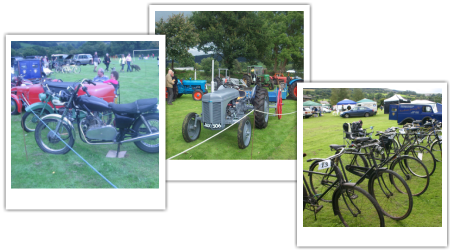 The Terry Probert Memorial Shield is presented for best vintage tractor and implement at Llangynidr Agricultural Show. The shield (first presented in 2007) was kindly donated by Mrs Maureen Probert, in memory of her husband Terry, a vintage tractor enthusiast who spent much of his life farming in the Dyffryn Valley. The shield will be awarded to the tractor and implement that in the judge’s opinion is his favourite. The presentation will take place at 3:00 pm. 3rd Sue Sharman – Poppy!